The U.S. House of Representatives judiciary committee will prepare subpoenas this week seeking special counsel Robert Mueller’s full Russia report as the Justice Department appears likely to miss an April 2 deadline set by Democrats for the report’s release. The planned committee vote, announced Monday morning, would not automatically issue subpoenas but authorize House judiciary committee chairman Jerrold Nadler, a Democrat from New York, to send them. 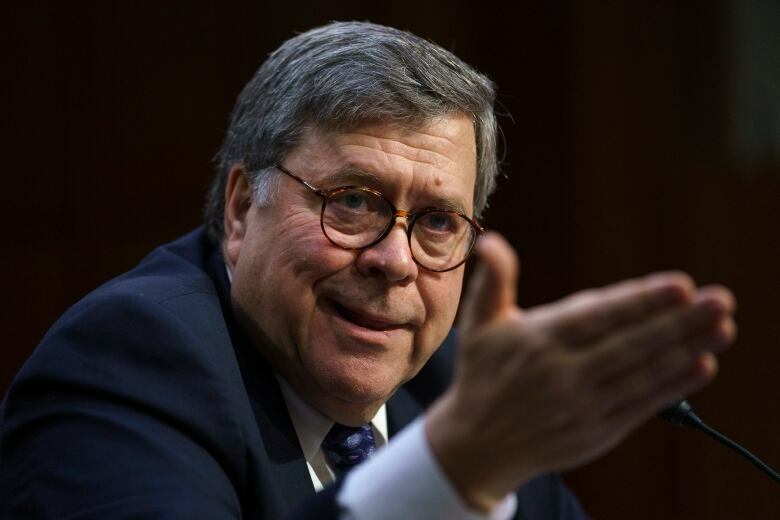 Barr wrote in his summary that the special counsel did not find that Trump’s campaign “conspired or co-ordinated” with the Russian government to influence the 2016 presidential election. He said Mueller reached no conclusion on whether Trump obstructed the federal investigation, instead setting out “evidence on both sides” of the question.